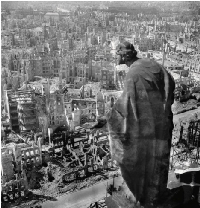 The exhibition examines the relationship between photography and over 150 years of conflict around the world, since the invention of photography. Artistic Director Adam Szymczyk announced documenta 14’s twofold structure: In 2017, documenta 14 will establish a second site in Athens, bringing Kassel and the Greek capital onto equal footing as the two locations of the exhibition. The exhibition will examine the powerful role of objects in movements for social change from the late 1970s to now, a time that has brought new technologies and political challenges. On display will be arts of rebellion from around the world including the Ikea stuffed wolf “Lufsig” tossed last December by anti-government protesters at Leung Chun-ying. 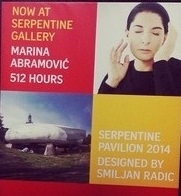 Marina Abramović will perform in the Serpertine Gallery between 10am to 6pm, 6 days a week. Upon arrival, visitors will leave their baggage behind including watches and mobile phones, participating in the delivery of an unprecedented moment of performance art. "I want to understand how I can be in the present moment, be with the public,” said the artist. Commissioned essays by art historians including Philip Auslander, Shannon Jackson, and Dorothea von Hantelmann, this first volume explores performance-based work and its relationship to the visual arts. The four nominees for the 30th anniversary edition of the Turner Prize 2014 are Duncan Campbell, Ciara Phillips, James Richards and Tris Vonna-Michell. Three of the four nominees studied at the Glasgow School of Art. The winner of the £25,000 cash prize is due to be announced on 1 December. 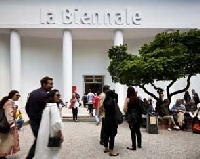 The Venice Biennale will open earlier in 2015, with previews for the 56th International Art Exhibition curated by Okwui Enwezor taking place on 6 to 8 May. 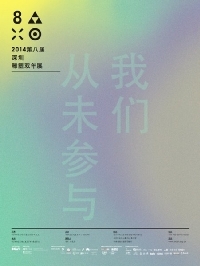 Art Basel also announced that the 2015 edition of its fair in Basel will be scheduled for 18 to 21 June, and Hong Kong fair will be moved from May to March. The exhibition is the first full-scale examination of J.M.W Turner’s lifelong fascination with the sea, featuring work borrowed from galleries around the world and including some of Turner’s most famous works. It encompasses oils, watercolours, prints and sketches.